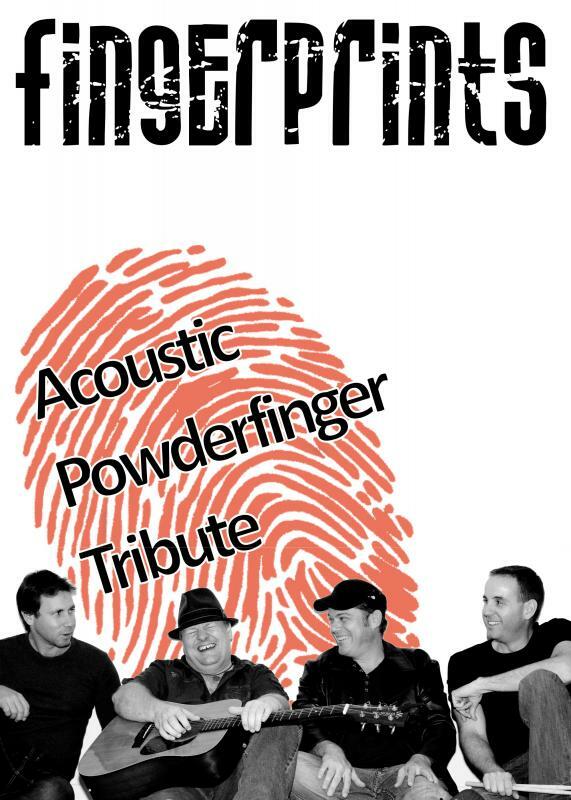 Featuring acoustic guitars and great vocals Fingerprints is Australia’s premiere Powderfinger Tribute band. Based on the Gold Coast Fingerprints band name comes from Powderfinger’s greatest hits album “Fingerprints”. Fingerprints have blended the best of Powderfinger’s acoustic and live material with their studio recordings to capture the essence of Powderfinger’s unique sound. Using acoustic guitars Fingerprints want their audience to be able to really hear the vocals, individual instruments and the flavour of the music and not just an electric wall of sound. Fingerprints encourage audience participation with the iconic Powderfinger songs that have become Aussie rock anthems such as “My Happiness”, “Passenger”, “Sunsets”, “Waiting for the Sun”, “Burn Your Name” and “Sail the Wildest Stretch”. Don’t be fooled by the acoustic guitars though – they have added some cool effects pedals to their setup that can make their acoustics scream like a Les Paul cranking through a Marshall stack or cry like a Strat through a Fender twin amp. The idea for the band came after Wes, Nathan and Haydn went to Powderfinger’s last concert on the Gold Coast together in September 2010. Feeling a little nostalgic Wes and Nathan started jamming on their acoustic guitars with a few Powderfinger songs. After playing a couple of gigs as a duo Wes and Nathan decided to add bass and drums with the goal of performing as a Powderfinger Tribute band. Adding Haydn and Dayle was made all the easier since they were already mates and loved Powderfinger just as much…and happen to play bass and drums! Fingerprints also play classic Aussie songs with an acoustic, unplugged style (they do play a handful of selected songs from other great international artists). They heavily feature Powderfinger songs and great songs from Pete Murray, John Butler Trio, Jet, Evermore, Eskimo Joe, Bernard Fanning, Hunters & Collectors, Midnight Oil, Crowded House, Paul Kelly, The Church, INXS & More. And with the recent addition of their own original music fingerprints have started to form a musical identity of their own and really want people to love their songs as much as they do. 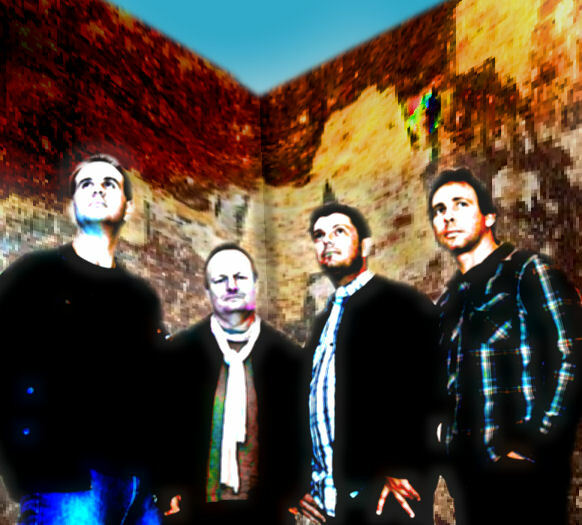 Fingerprints’ repertoire includes enough easy listening, dance and party songs to suit any venue or function. Wes and Nathan also work as a duo but prefer to have the full band whenever possible. For booking enquiries please phone Haydn on 0410406418. Recent gigs include weddings at the Ettamogah Pub, Amore & Flaxton Gardens and their Powderfinger Tribute Show at the Brisbane Lions AFL Club in Springwood.